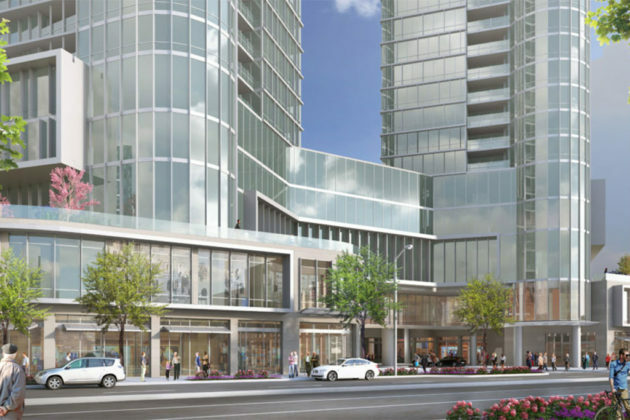 As we reported last week, senior housing can be hard to come by in Tysons. Where it is available, outside of public-private partnerships like the recently opened The Fallstead, most of that housing is expensive. But there are senior living options around Tysons and planned for the area, and a few of them are on the affordable side of the spectrum. 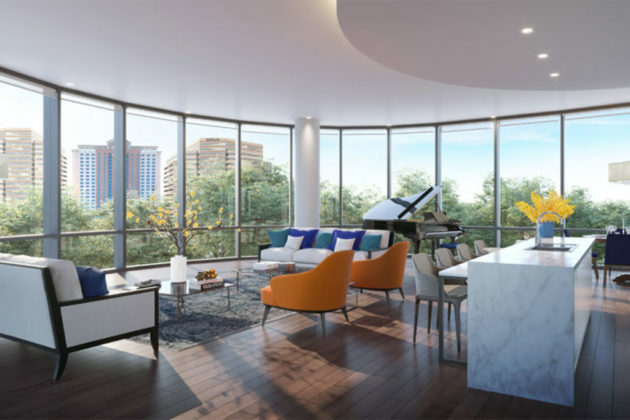 One of the largest projects on the horizon is The Mather, a senior living facility projected to open in 2022 at 7901 Westpark Drive in Tysons. The Mather is a proposed facility from Mather LifeWays, a Chicago-based organization. The Mather would feature large floor-plans with one and two bedroom options, with pricing starting at $650,000. Priority reservations are currently being accepted for the facility, with early reservations allowing priority in selecting apartments and securing pre-construction prices at the cost of a refundable $1,000 deposit. The senior living units, meanwhile, are part of the larger Arbor Row development east of the Spring Hill Metro station approved by the Fairfax County Board of Supervisors in 2012. On the more affordable side, there are a few options in the Tysons area with options for lower-income residents. Chesterbrook Residences — A not-for-profit senior living facility founded by three local religious communities. Chesterbrook Residences offers housing based on a sliding income scale, and residents who can no longer cover the cost of their housing are eligible to receive support from the Chesterbrook Continuing Care Fund. Apartment types vary in size and include apartments adapted for residents with disabilities. The Fallstead — A senior living facility recently opened at Lewinsville Center. The facility was built as a partnership between Fairfax County, affordable housing developer Wesley Housing Development Corporation and Hamel Builders. Vinson Hall Retirement Community — A retirement community offering independent living, assisted living, long term care and memory care options. Vinson Hall is open to commissioned military officers of all branches of service or their immediate families, or federal employees with intelligence of national security related departments rated GS-14 or above. A non-profit organization supporting the facility offers financial support for residents. There are also a variety of more conventional for-profit senior facilities. Most of the housing prices are not available online and dependent on the level of care required. Larmax Homes McLean — Assisted living homes in McLean with services benefitting residents with dementia, Parkinson’s, and other chronic ailments. Larmax operates three homes along Lewinsville Road in McLean. Sunrise of McLean — An international senior living operator based out of McLean. Sunrise of McLean offers assisted living, memory care, hospice, and short-term care options. Tysons Towers Apartments — A senior living facility with apartments. The facility is full but a waiting list is available online. Tysons Woods — Assisted living homes with private bedrooms with shared bathrooms and common areas. Tysons Woods includes medical care like on-call nurses, therapy, and care specializing in dementia. Vienna Manor Assisted Living — Three assisted living facilities throughout the Vienna area, these are facilities with private bedrooms and shared common areas.